Golden Dragonfly Press, 9781732577206, 344pp. 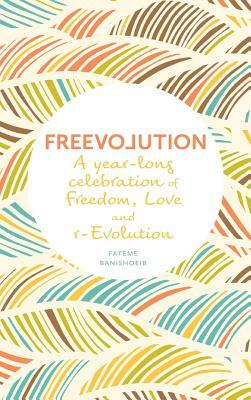 Freevolution is an invitation to practice simple acts of freedom, love and r-evolution to become your own personal guide to your highest and truest self. This journal you hold in your hands is your way through, your access to your own intuition and wisdom. You are the author of this book, the book of your life.